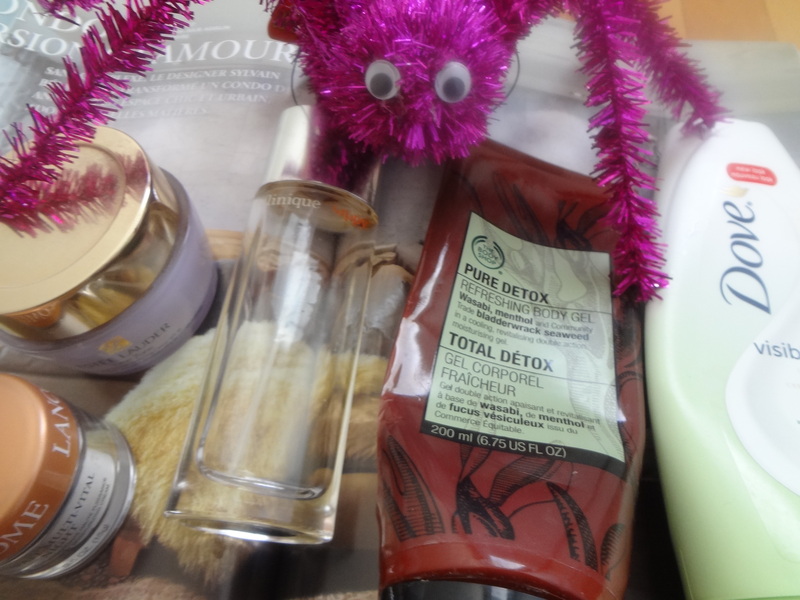 Creepy Crawlers on October Empties!!! AaaHH!!! 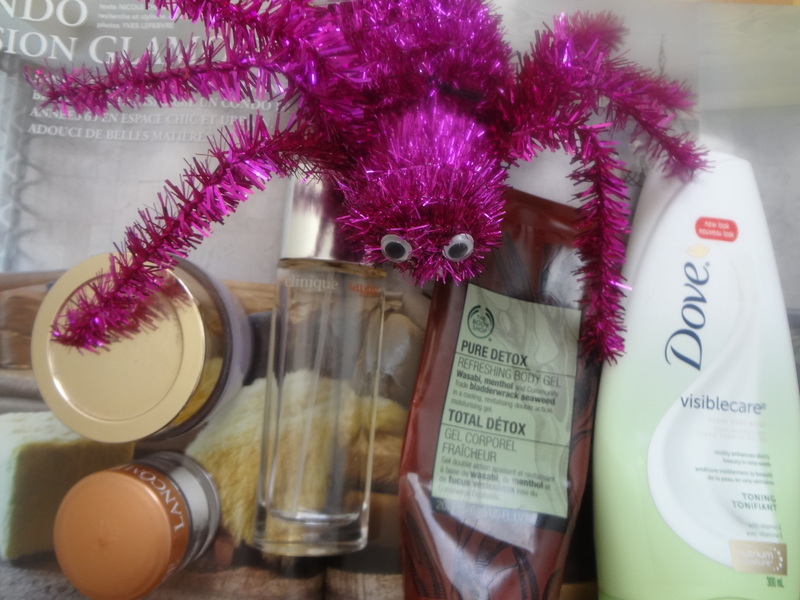 I found this huge creepy crawler in my bathroom closet with all the empties. Yah!! Okay, you can imagine how dusty and used up my skin cares were. So I decided to rifle up through my closet and do my October empties. Come on, let’s check it out! Okay, I have these 5 products which I have used and squeezed every single drop of them. That’s right! All my empties! I love perfume and a big fan of any high end brands. This Clinique Happy has served me for a long time and it just sad that it’s finally time to let it go. 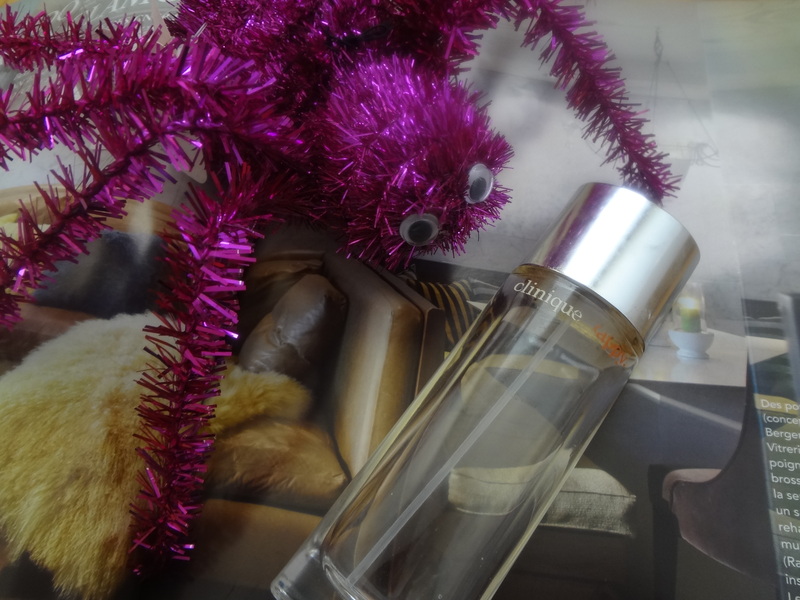 It was one of my favorite perfume. The perfume smells of citrus and consists of a wealth of flowers which makes me happy. Lately, I discovered a scents which I truly loved. It’s the Tom Ford Velvet Orchid. OMG!! it’s so unbelievably my scents of fragrance. I’ll have to put this in my Wish list for sure. Yipeee! I have been wearing this creme for the last 2 years every night after cleansing my face. I emptied it a year ago but I still kept the jar hidden in the closet. Embarrased to admit, I love cute and expensive packaging. This creme is more for dry skin and I’m a perfect candidate for it. Yay!!! The price is more than the No. 7 night creme I picked up a few months ago but the result of this Time Zone is incredibly awesome. I got this Lancome moisturizer in a gift set last Christmas. I really love this product. It smells so lovely and it mositurizing my skin very well. My skin feels smooth, soft and radiant every morning. Moisturizing is a staple for my daily skin care routine. 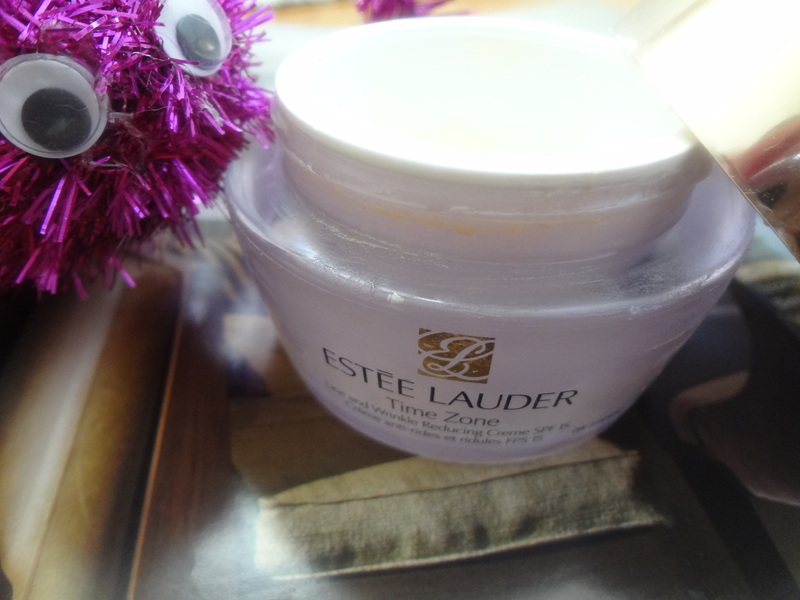 This moisturizer night creme has vitamins, minerals and fatty acids which are essential for skin’s well-being. 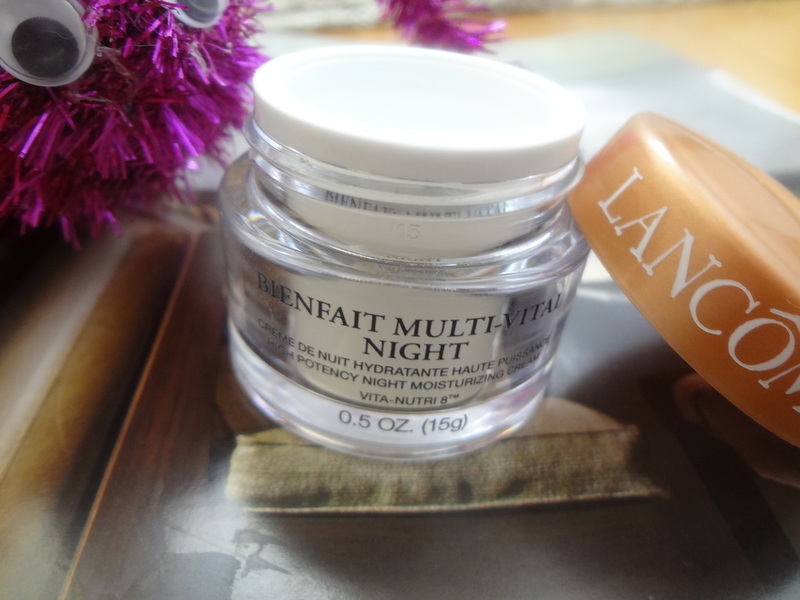 I got this in a small jar but will be on a look up for the regular size 50 ml once Lancome has it’s special discount. Body gel and body wash have somehow replaced the traditional soap bars in my opinion. 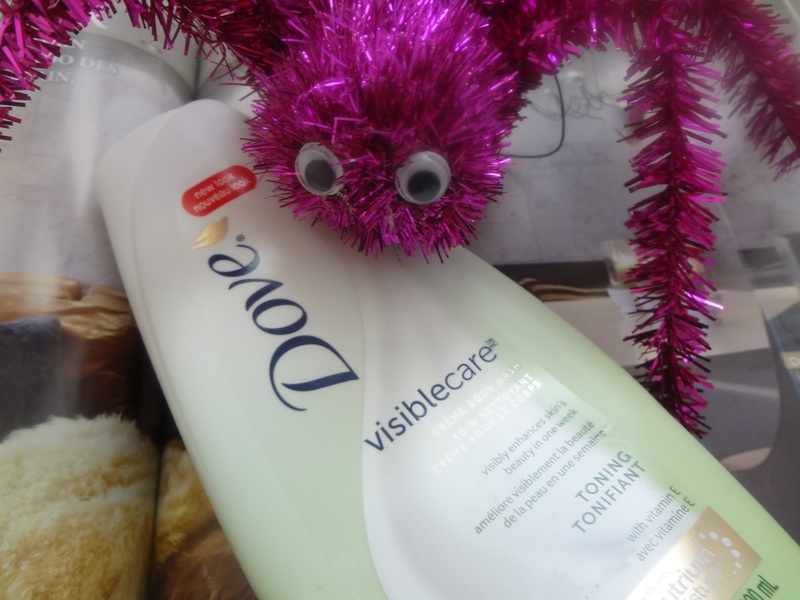 We see lots of body wash almost everywhere on the toiletry aile with a heep of brands competiting each other. 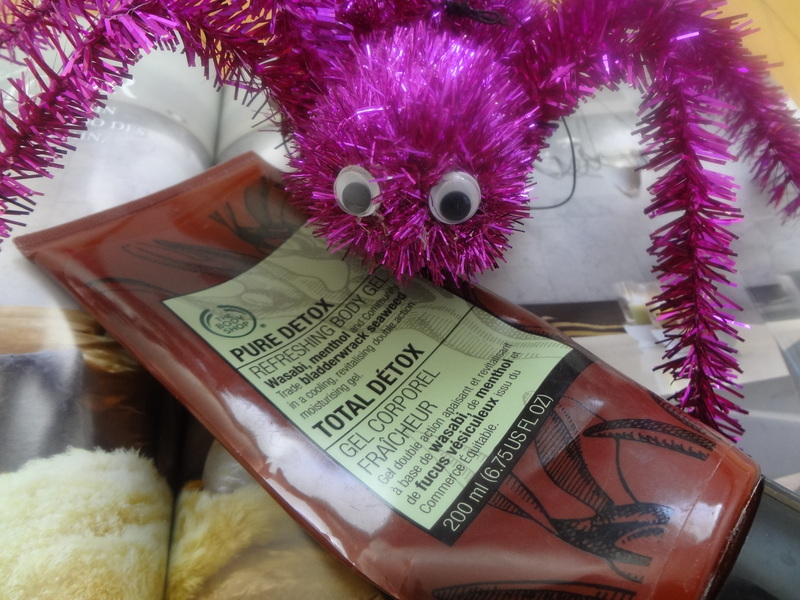 Anyways, there are some good brands which I enjoy using for example this Pure Detox. It has a lovely scents of eucalyptus and menthol which are quite refreshing. Just massage on the body and my body really feels rejunevated. It’s nice and comforting to come out of a bath or shower feeling clean and fresh. Well, this body was purchased by my husband and I sort of used it since I ran out some of my favorite body wash. I found this to be too liquidy nevertheles it does smells soapy like most of the Dove’s toiletry products. It says to visibly enhances skin in one week. Well, I personally don’t see much different on my skin in terms of getting toned by using this body wash. For me, it’s just more like a normal body wash from a drugstore. Which of the skincare products that you have emptied this month? 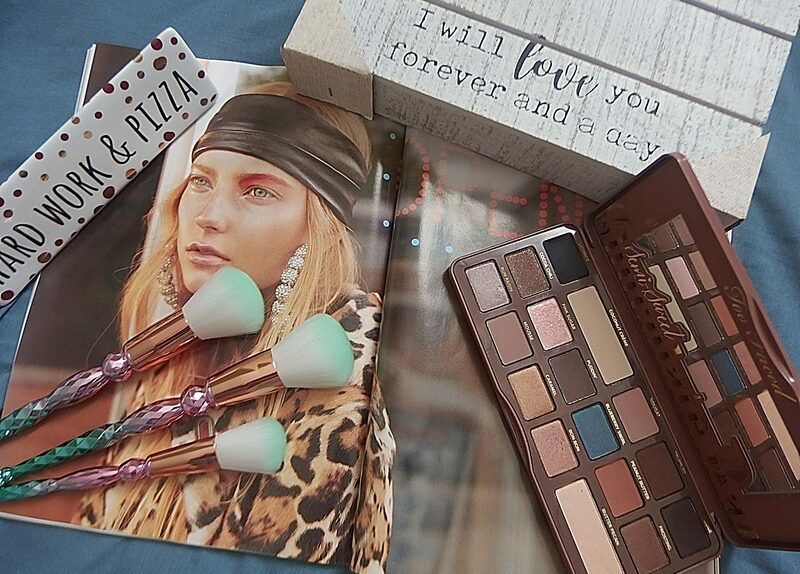 Previous postBeauty Haul – Awesome Drugstore makeup edition!